Paying service charge at hotel, restaurant not mandatory: Govt. You visit a prominent restaurant or hotel, but the services offered in terms of hospitality are not at par with your expectations. Though the service charge ranging between 5 to 20% surfaces in your bill. You might feel cheated at times but were actually left with no option till date. But now, you have an option. Consumer Rights are there to save you. Not satisfied with the quality of service provided by the restaurant or hotel? You can simply deny paying the service charge. As per the notification issued by the Ministry of Consumer Affairs, Food & Public Distribution, the state governments have been asked to direct the hotels & restaurants to put up an informational display board at relevant place stating that the service charges are not mandatory in nature. 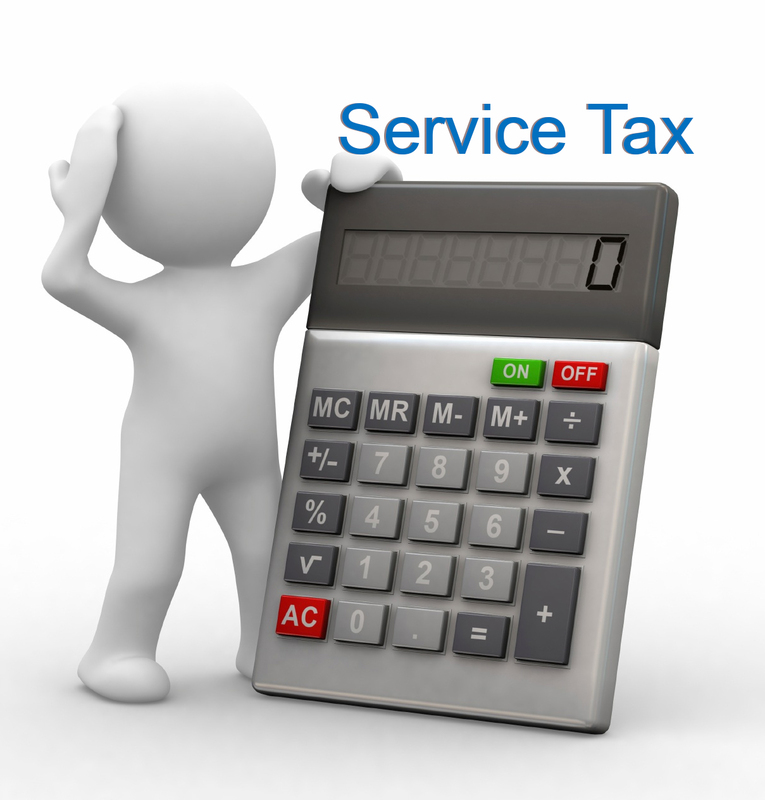 A customer dissatisfied with the services offered to him can refuse to pay the service charges and get them waived-off. This is in response to a number of complaints received by the ministry in this regard. “A number of complaints from consumers have been received that hotels and restaurants are following the practice of charging ‘service charge’ in the range of 5-20%, in lieu of tips, which a consumer is forced to pay irrespective of the kind of service provided to him,” the ministry said in the notification. Presently, restaurants are charging 12.5 percent VAT and 6 percent service tax on the bills alongwith other service charges. On seeking a clarification from the Hotel Association of India, the ministry came to know that the service charges were actually discretionary in nature and that if the customer’s experience was not as per expectations, he/she could get the service charged waived-off. Citing the provisions of the Consumer Protection Act, 1986, the ministry said this law provides that a trade practice which, for the purpose of promoting the sale, use or the supply of any goods or for the provision of any service, adopts any unfair method or deceptive practice, is to be treated as an unfair trade practice. A dissatisfied consumer is free to file a complaint with the consumer forum stating the deficiency in service or the unfair trade practices. Mr. Vishal you are one of those very few people who tells the society, “The True Meaning Of Selflessness and Nation Priority”. Keep Doing The Excellent work.